Excited for spring? You should be. Springtime brings warmer weather, which means it’s the perfect time to plan your next campervan adventure. But where should you go? Here are 10 places to visit in Australia now the weather is warming up. 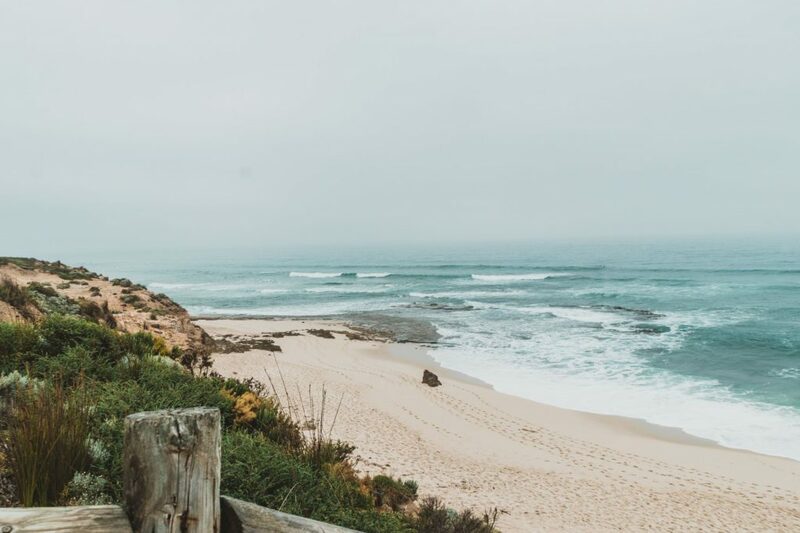 Famous for its many wineries and gorgeous coastlines, Margaret River is located just three hours south of Perth. It is an ideal spot to visit in spring, with many pristine beaches where you can soak up the sun. 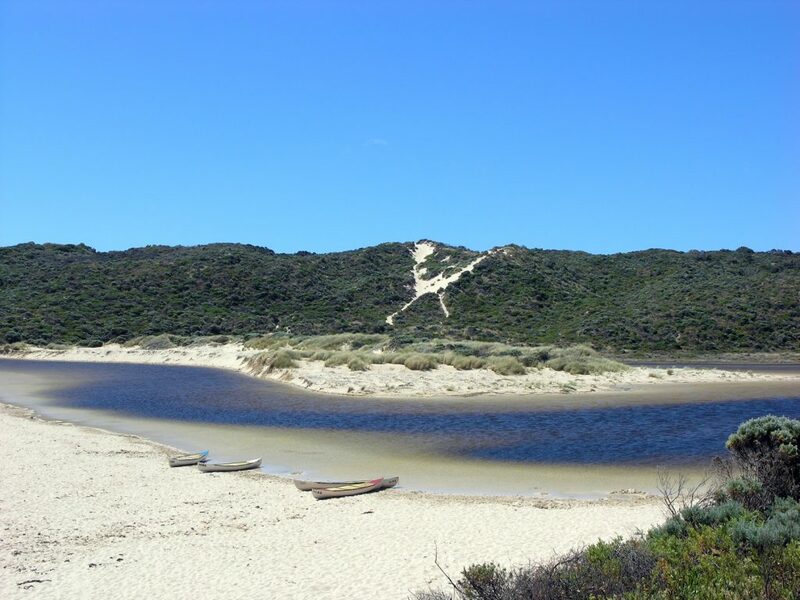 Take a drive around the region and visit quirky country towns such as Busselton, Dunsborough, and Augusta, and admire the beauty of the Boranup Forest along the way. 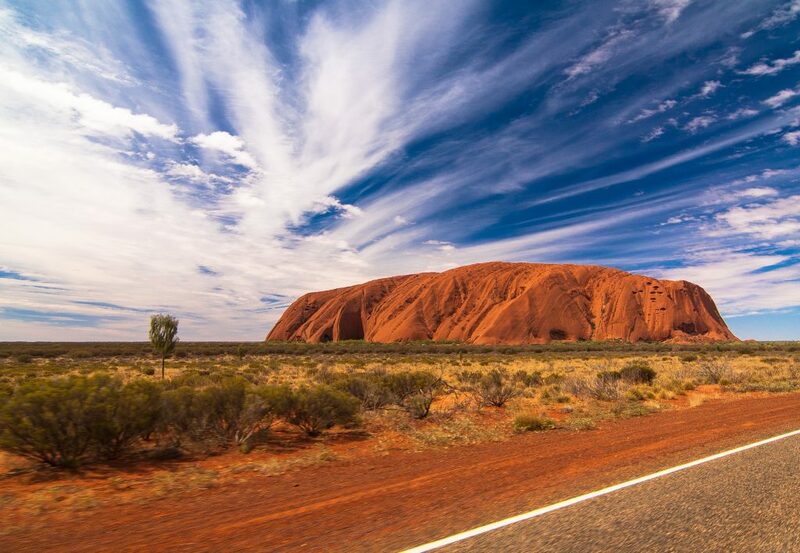 Visit Australia’s spectacular sandstone formation, Uluru. Right in the heart of the Australian desert, Uluru, also known as Ayers Rock, is sacred to Indigenous Australians and is believed to be formed more than 550 million years ago. Stopping by in spring means the climate won’t be too cold or too hot in this desert region, so it’s the perfect time to take a trip. Though a great place to visit in any season, warmer weather means more days spent at beaches like Byron Bay. Why not head to what is known as one of the coolest surf towns in Australia for a campervan getaway? During spring in this seaside town there’s also a chance to see humpback whales or go scuba diving with other sea life. Nothing beats meandering along the beautifully unique Great Ocean Road in a campervan. Here, there are no shortage of sights to see and small seaside towns to stop in at for a coffee and a meal. Spring time also means the waterfalls are in full flow, gushing into the beautiful fern forests found inland. And if you head far enough, you’ll also discover the famous Twelve Apostles. 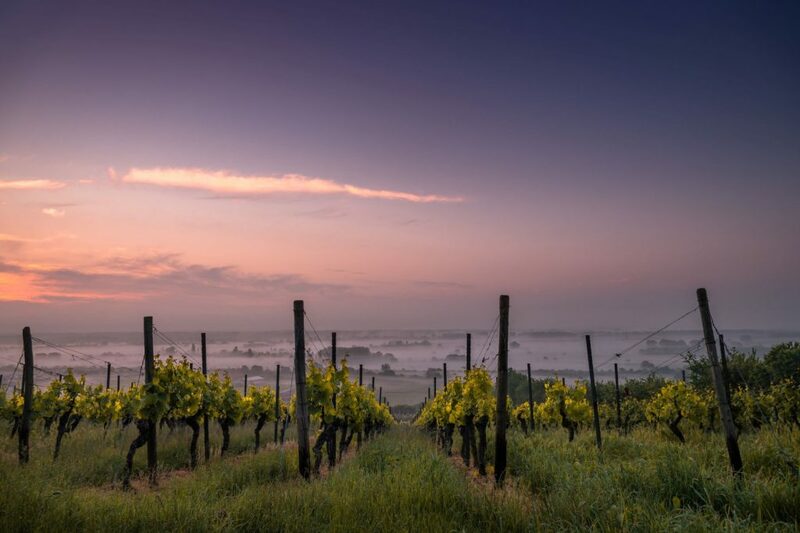 As spring sets in, head to the Hunter Valley to explore the sweeping landscapes, many kangaroos, and of course, wineries. With no shortage of restaurants and a viticulture history dating as far back as the 1800s, the Hunter Valley won’t disappoint. Cairns is warm year-round, but summers can be brutally hot and hard to handle. 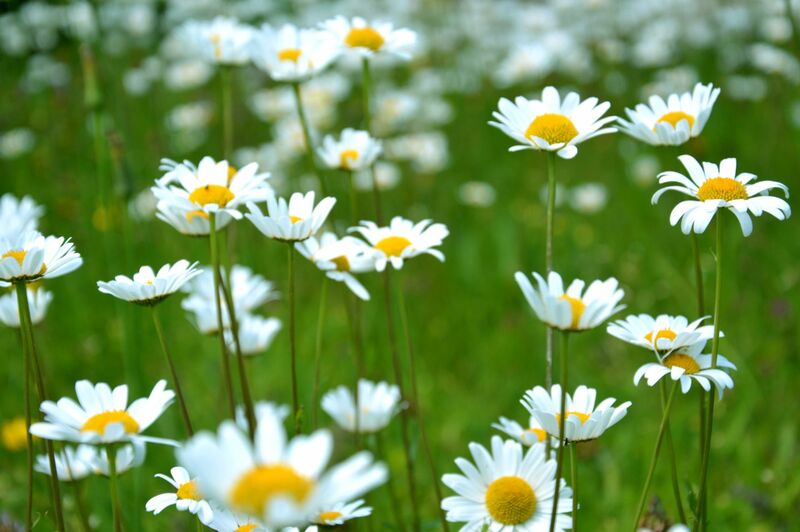 That’s why visiting in spring ensures beautifully warm weather that won’t be too harsh. 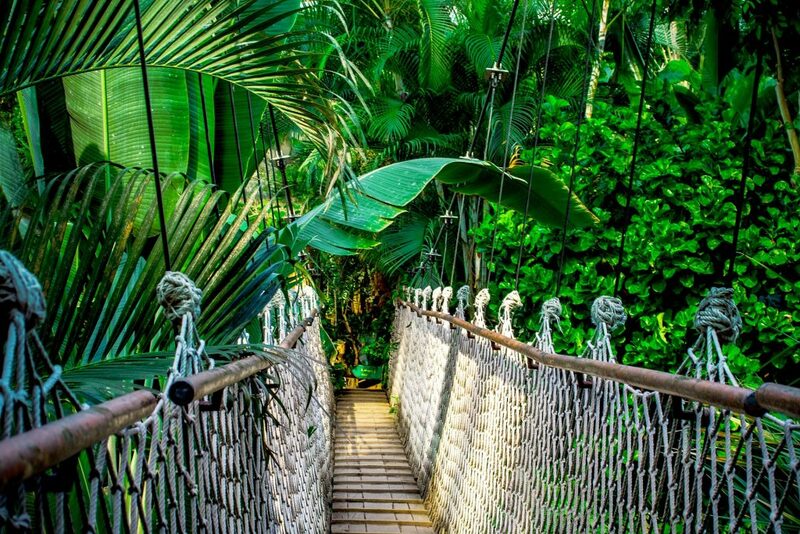 The stunning Daintree Rainforest will also be in full bloom, so why not take a stroll through the nature walk and see for yourself? Located in the foothills of Victoria’s Great Dividing Range, this old country town is perfect for a campervan getaway. With beautiful botanical gardens, wineries, wildlife sanctuaries and historical buildings, it’s definitely worth a visit during spring when the air is a little less crisp. Yet another beautiful wine region, the Barossa Valley is famous and world renowned. With over 80 cellar doors to choose from, you’re almost overwhelmed with choice. To truly experience the Barossa Valley, it might be worth finding somewhere to park up and taking a tour to see as many of these gems as possible. Known for its absolutely pristine beaches, the tiny seaside town of Esperance is a perfect spot to visit in spring. There’s also a chance to see fur seals and sea lions on the surrounding islands. Not to mention the impressive pink salt lake, Lake Hiller. Last but certainly not least, the Mornington Peninsula. Known as simply Mornington to the locals, there’s plenty to see and do in this section of coast. From scenic drives, to art exhibitions, markets, wining and dining, or lounging around on the beach; spring is a stunning time of year for Mornington. And there you have it! 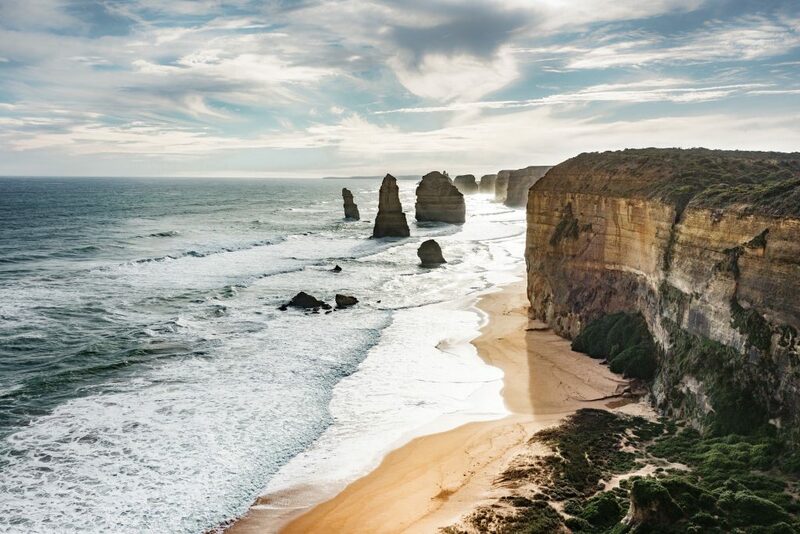 10 places to visit in Australia now the weather is warming up. There are plenty to choose from in this vast country, so get planning your next campervan adventure today. The countdown to spring is officially on.